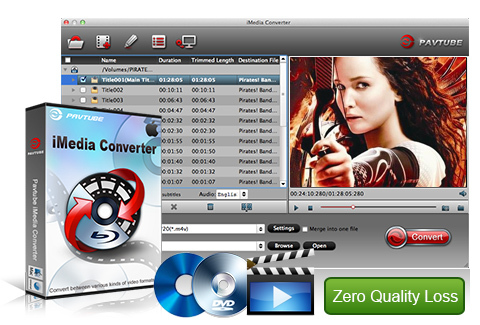 This tool runs fast and lets me insert subtitles to my movies. That impresses me. Outstanding!